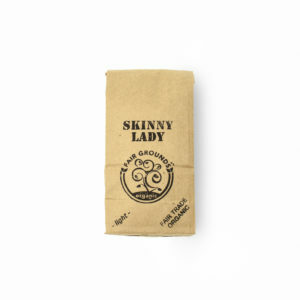 Get the finest quality organic, fair trade coffee without even leaving the house! With Our Roaster’s Choice – Organic Coffee of the Month Club, you will get 2 x 300g bags of our roaster’s favourite picks for the month. Just choose your roast, grind type, and subscription length, and that’s it! Makes a GREAT gift for anyone who loves only the highest quality coffee! Get the finest quality freshly roasted, organic, fair trade coffee without even leaving the house! With Our Roaster’s Choice – Organic Coffee of the Month Club, you will get 2 x 300g (.7lb) bags of our Roaster’s favourite picks for the month. When you join the coffee club, not only are you getting the opportunity to try new, delicious coffees you may never have thought of, but it also gives you one less thing to do. 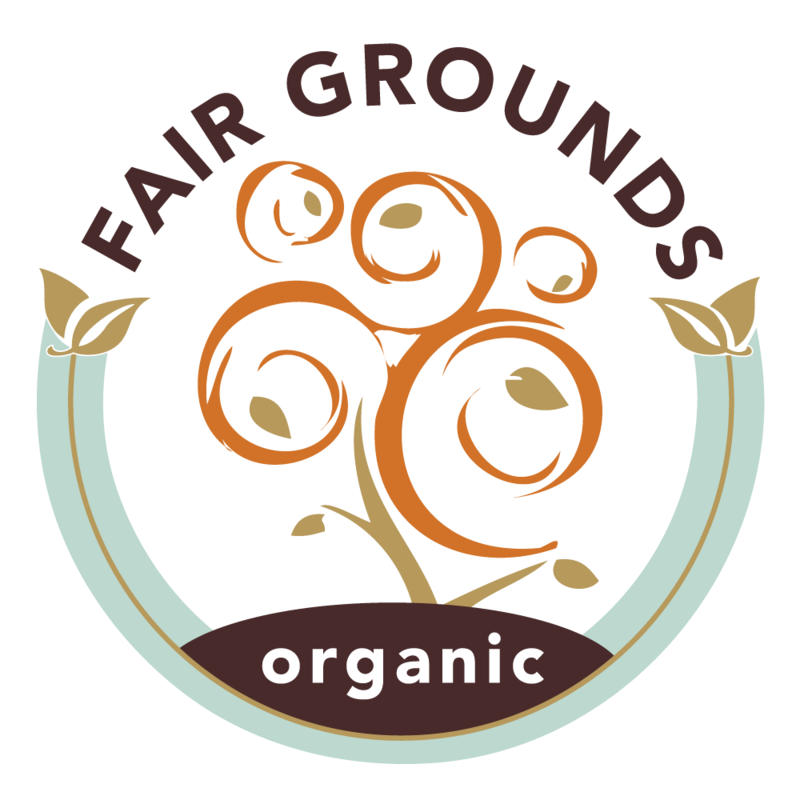 At Fair Grounds, you are getting some of the finest organic, fair trade coffee available, from farms that owner Jeff visits and works with personally. This is coffee that not only tastes superior, but that you can truly feel good about. Have you ever bought a bag of organic, fair trade coffee from the store, feeling good about making a responsible choice for yourself, the environment, and the farmers? Then, feel a pang of guilt when you throw away the thick plastic bag? Our packaging is made from 40% recycled materials, and our bags are compostable! On the 25th day of each month, your credit card will be automatically billed for the following month’s coffee delivery. Packages are shipped on the 1st of the month (or the next business day if the 1st falls on a weekend or holiday). You order a Roaster’s Choice – Organic Coffee of the Month Club on the 13th. Your credit card will be debited on the 25th, and your package will be shipped on the 1st (or next business day if the 1st falls on a weekend or holiday).